Spencer and I like to find new hiking trails as often as possible. 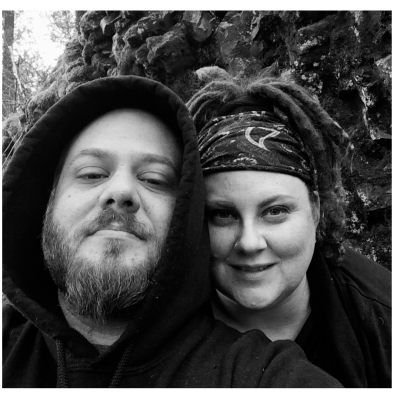 Since neither of us are super skilled at hiking, we like to do ones that most people would consider easy. This can present a challenge as many of the easy ones are also crowded. Fortunately, we found Turnbull Wildlife Refuge to be just the place we were looking for. 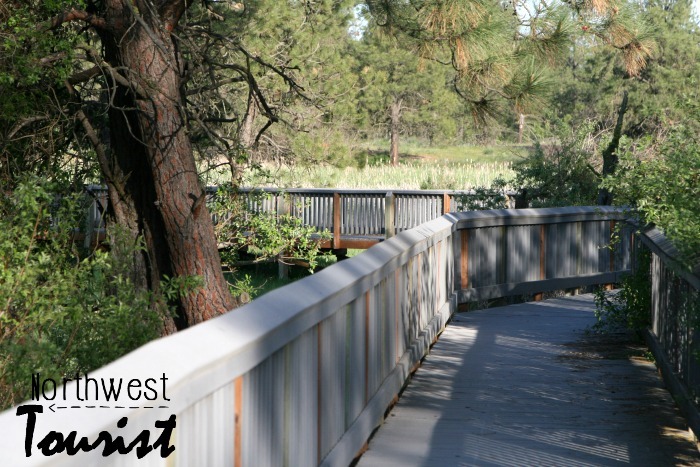 Turnbull Wildlife Refuge can be found 5 miles outside of the small college community of Cheney, WA. 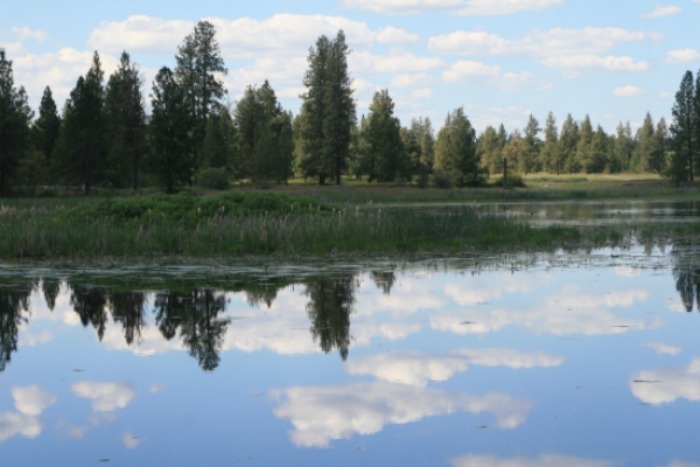 It is a huge national wildlife refuge that sprawls over 18,000 acres. 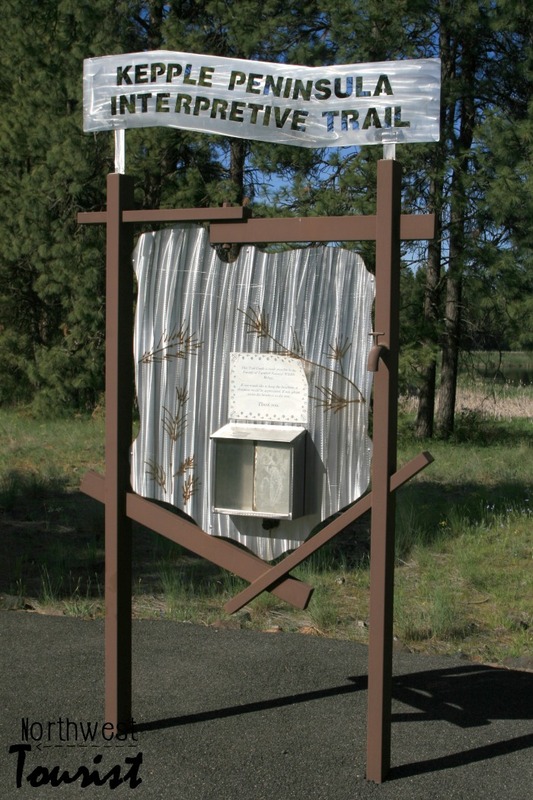 There is a loop you can drive through that takes you to all kinds of picnic areas, trails and sites to see. This is a great place to take families. There was a nice welcome center with some hands-on exhibits and a small gift shop run by The Friends of Turnbull. In the shop there was some wildlife and wildflower books as well as T-shirts, mugs and other souvenirs. 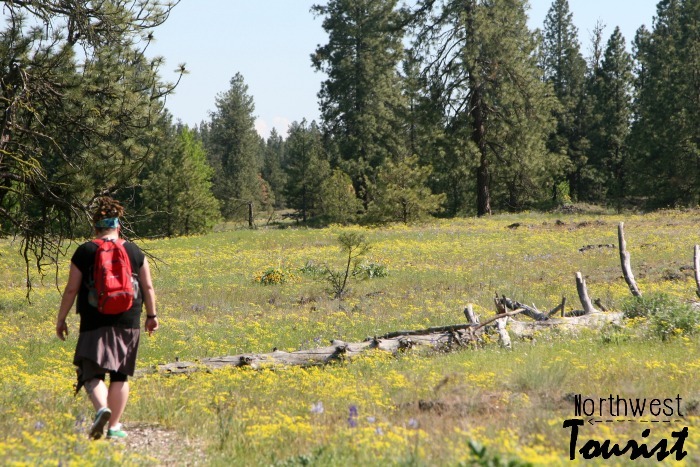 Turnbull also boasts many places where you can take short trails such as the Bluebird Trail and the BlackHorse Lake Trail. We did both of these and found them extremely easy as they had not much incline and were pretty well laid out. 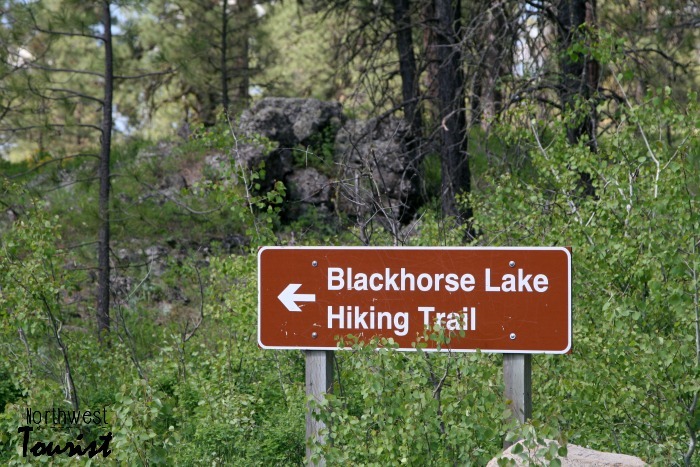 Blackhorse Lake trail led to the beautiful open water area seen at the top and it also had a great trail for seeing all kinds of wildflowers. We went in early spring, so there were a lot to see. 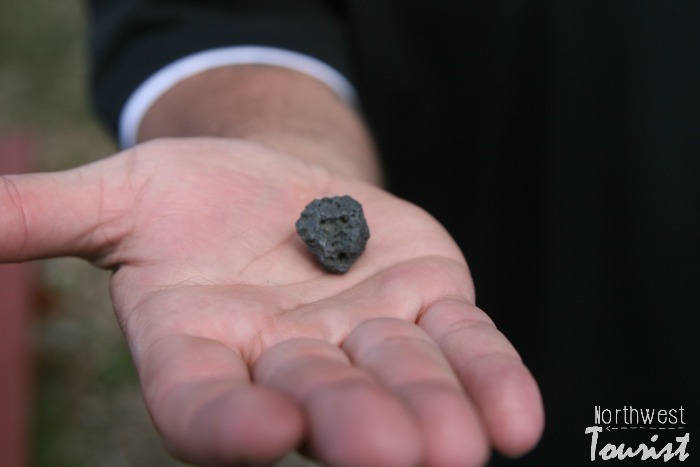 There was lots of volcanic rock to see as this area was built on it during the ice age. This area is so unique in it’s Eco-system due to the formation of it through volcanoes and glaciers. During the various seasons, you will find different wildflowers growing. We were able to see entire feilds of wildflowers and it was such a site. I have never seen anything like it. There was a prescribed fire at Turnbull in 1992 and you will see signs for it throughout the driving loop. 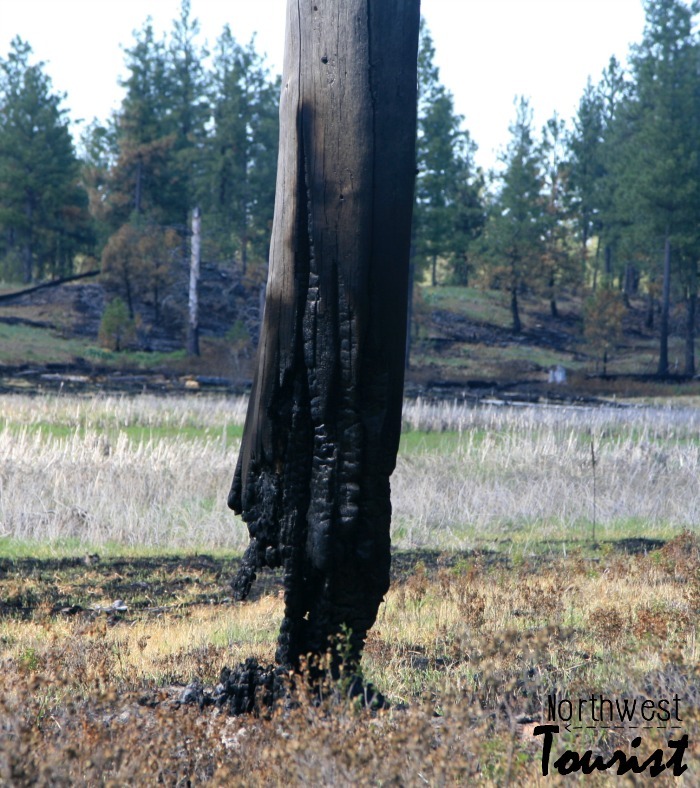 This fire was in order to keep the amount of fuel available for wildfires to a minimum. I find a kind of beauty in seeing the wild lands reclaim themselves and watch flowers and trees take the land back after a fire. 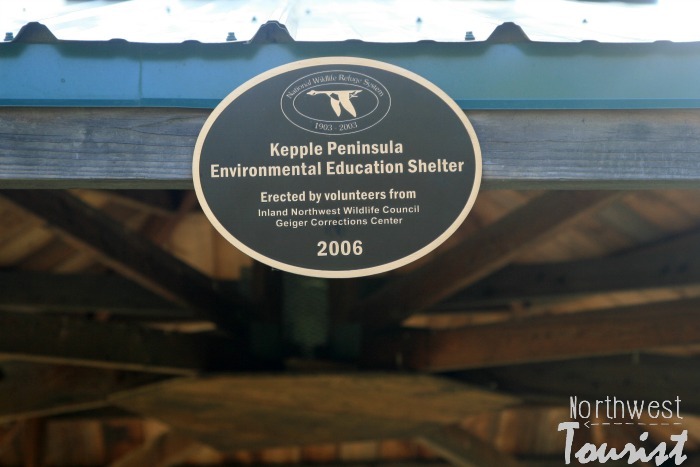 The Kepple Peninsula Trail was one of my favorite trails in TurnBull. It would be ideal for those with strollers or wheelchairs as it is all paved. It has stunning views of the ponds and waters and there is a small hideout so you can go behind it and watch patiently for moose or other wildlife that may not come out if the see humans. Some of the most unusual flora exisit in the Kepple peninsula as well. 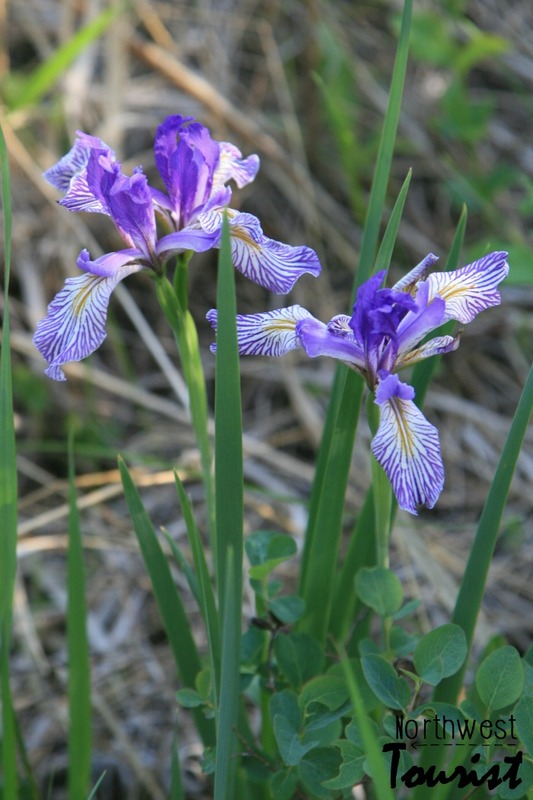 I had never seen this Rocky Mountian Iris and we only found this small group of them in the whole park. It was absolutely stunning! 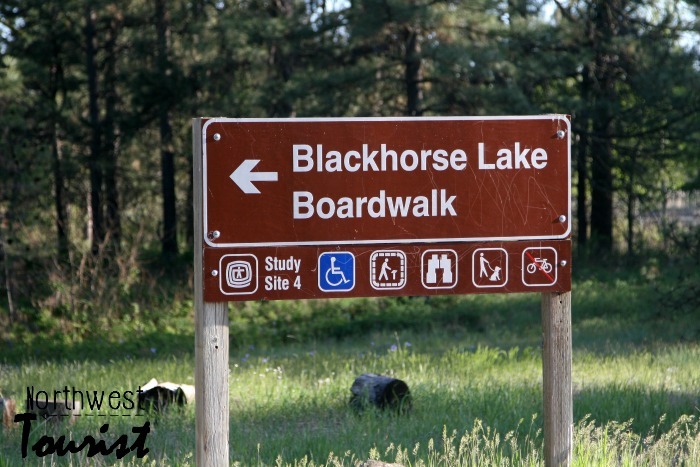 On the other side of the driving loop, you will find the Blackhorse Lake Boardwalk which offers amazing views of the heart of the park’s water refuge features. You can walk out on it and see all kinds of ducks, geese and other waterfowl and you might get lucky and see a moose. In the summer, you can often see salamanders and frogs as well. 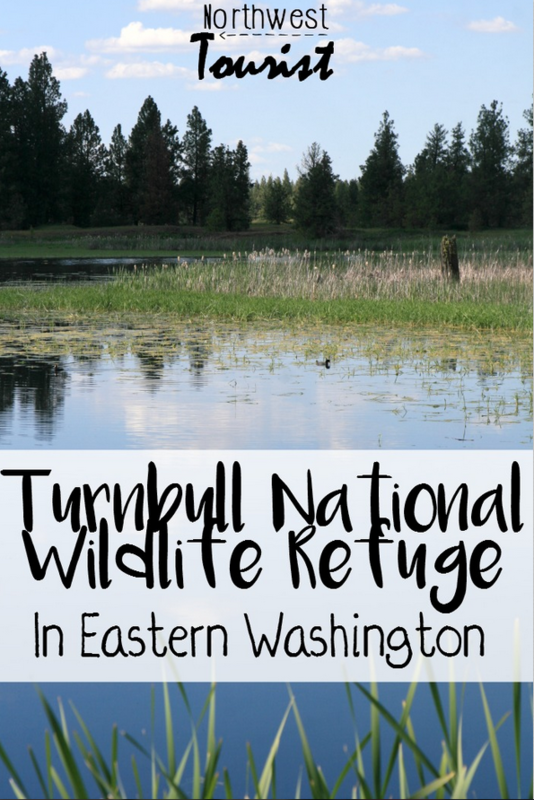 Overall, we found Turnbull National Wildlife Refuge to be extremely family and disability friendly and a great place to spend the day. One thing to be aware of, is, ticks are in high numbers here, so make sure you wear the proper attire (I broke my own rules as you can see from the images) and do a thorough tick check as soon as you get home and when you are leaving. I found 2 on me that day!